Looking for a new car, but don’t know your Ford Fiesta from your Ferrari F40? Then let Auto Trader’s motoring experts help. Even if you do know your cars, buying one can be a complicated and daunting process. There are so many makes and models of all shapes and sizes to choose from, and that’s even before you’ve chosen an engine, a trim level and any other optional extras you might want. That’s a bamboozling array of choices you have to make, so which choices are the right ones for you? Well, that’s where we can be of use. Meet Ivan. 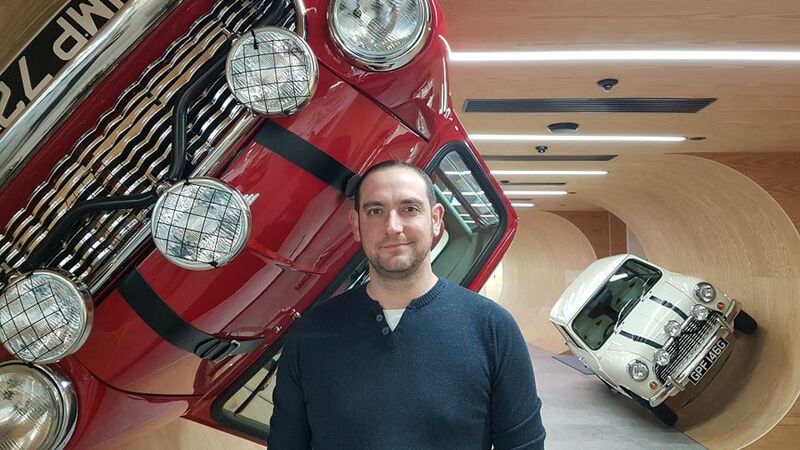 He’s Auto Trader’s Road Test Editor, and has been a motoring journalist since 2000. During that time, he’s sampled most of the cars the market has to offer, gaining an intricate knowledge of their strengths, weaknesses and the kinds of buyers they might suit. That’s why he’s perfectly placed to advise you on which make and model best suits your needs. Not only that, he’ll let you know what version of that model is the one to go for: which of the engines available will best suit your driving behaviour, which trim level will give you the best balance of luxury and affordability, and which optional extras will enhance your ownership experience and protect your car’s resale values. But how do you go about getting this tailor-made advice? Simply join the ‘Ask Ivan’ Facebook group and let us know exactly what your car-buying requirements are. Then Ivan – or in his absence, another member of our team of motoring experts – will be on hand between 4-5pm every Monday, to take your individual requirements and turn them into a cast-iron recommendation. Or, join us during that window, and you can live chat with Ivan directly. What sort of requirements are we talking about? The more the better, really. Your budget is pretty important, but so is the amount of people you’ll carry on a regular basis, the sort of stuff you’ll cart about (pushchairs, golf clubs, etc), your driving habits (frequency of trips, average distance, mainly city or motorway?) and your personal taste (do you prefer comfort over sportiness, style over practicality?) The more you can tell us, the more we can tailor our advice to suit you. So what are you waiting for? Join the group now to get started.